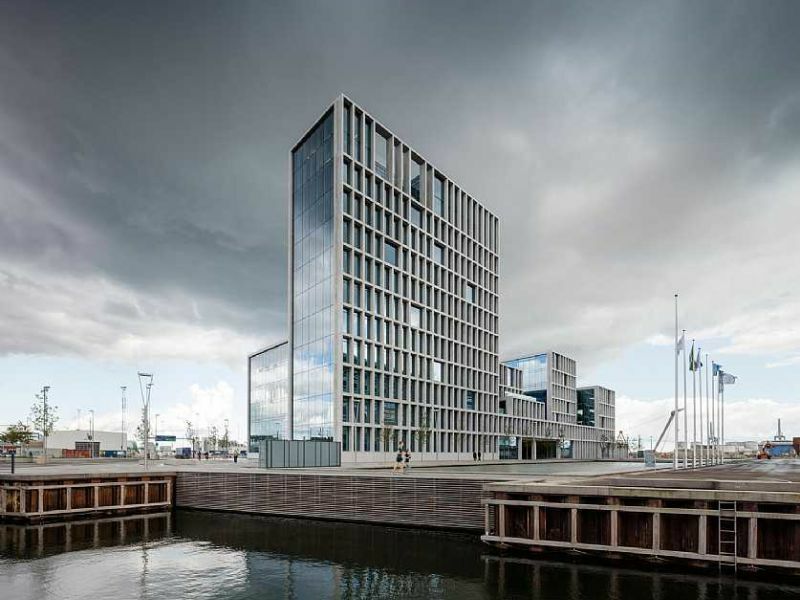 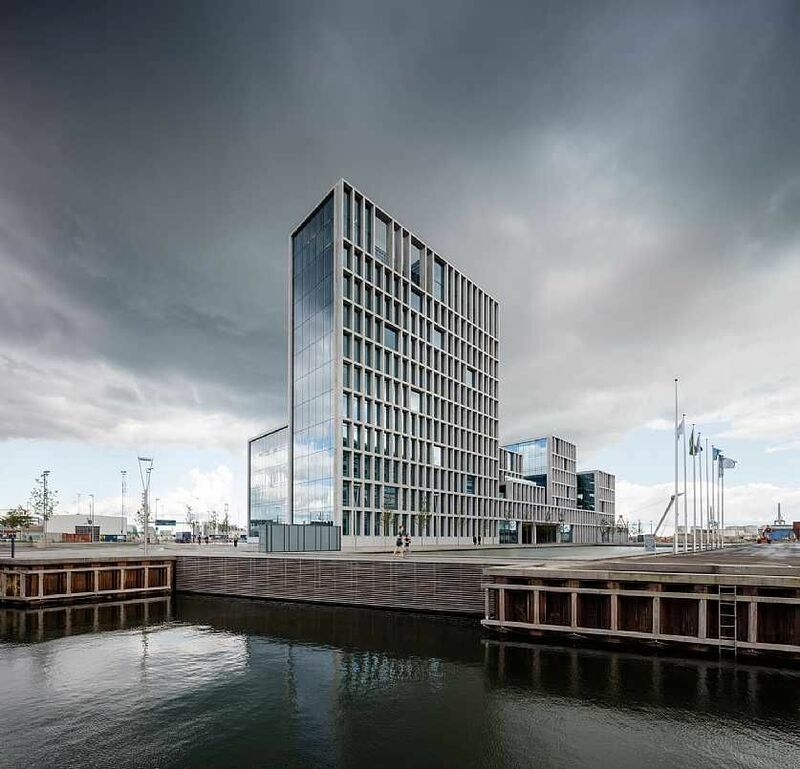 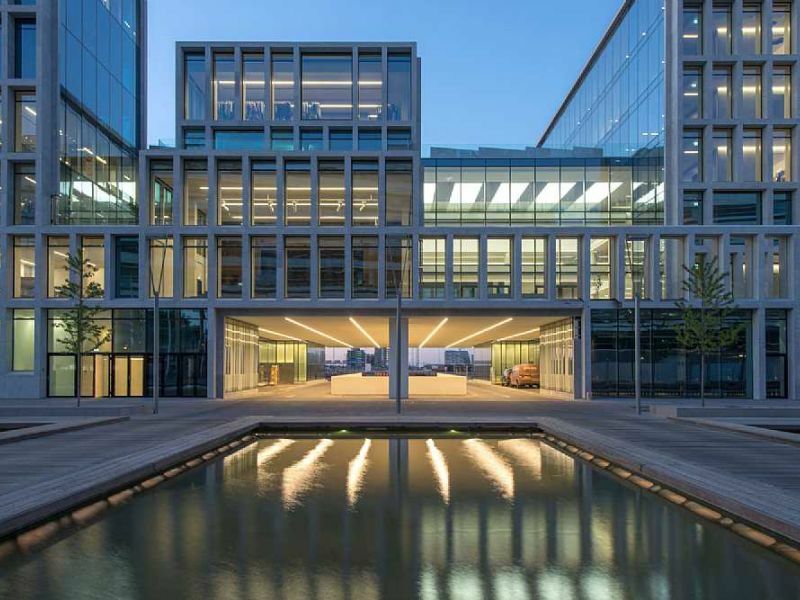 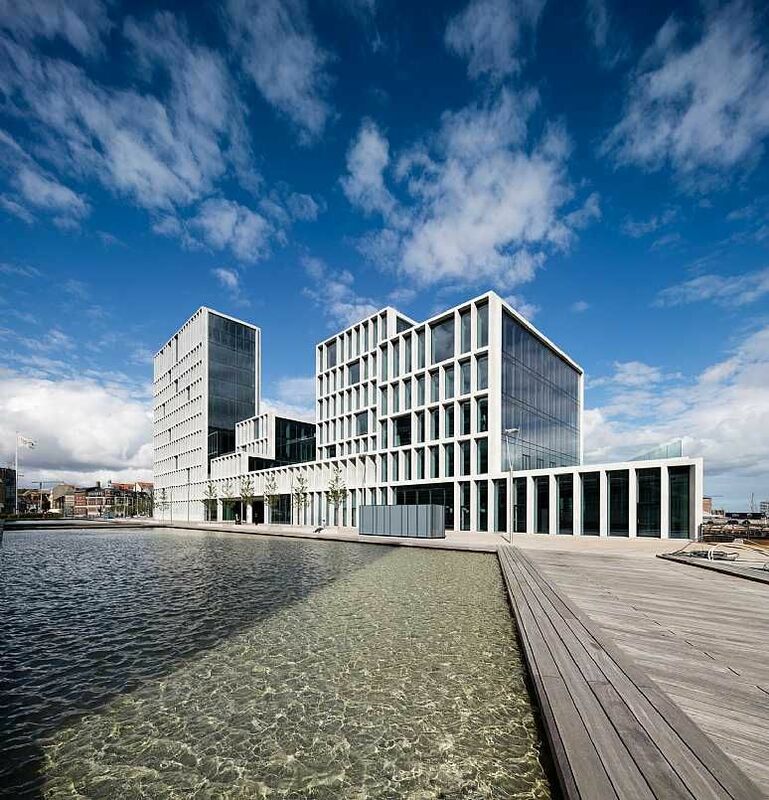 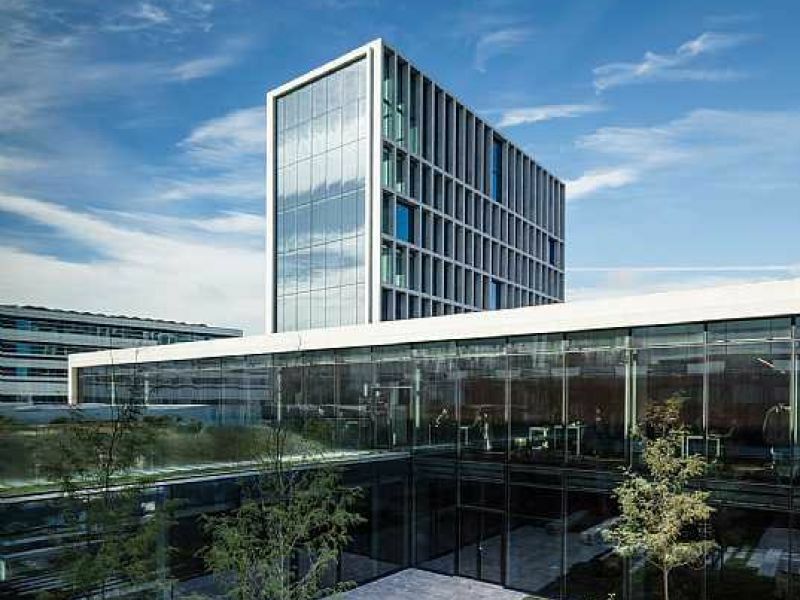 The new office facility is part of the major modernization of the Aarhus Docklands, transforming the old harbor into a modern waterfront neighborhood with apartments, business and educational institutions. 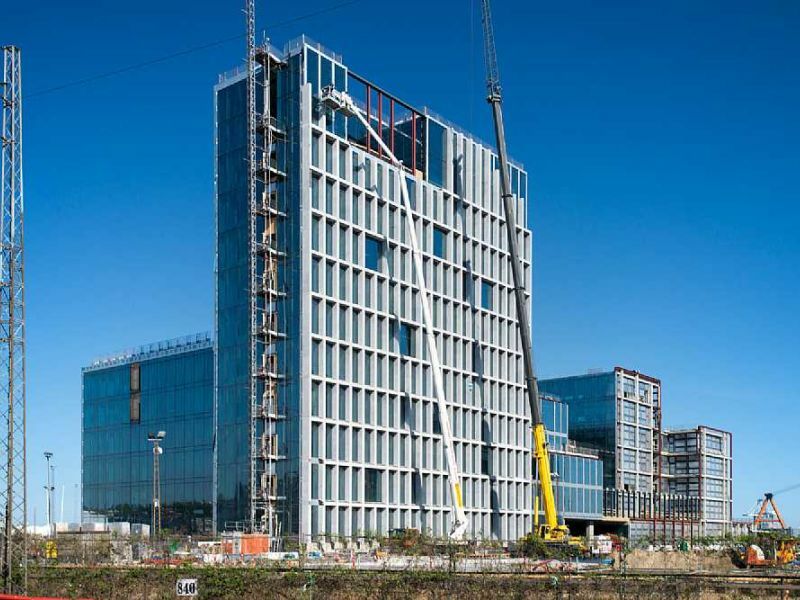 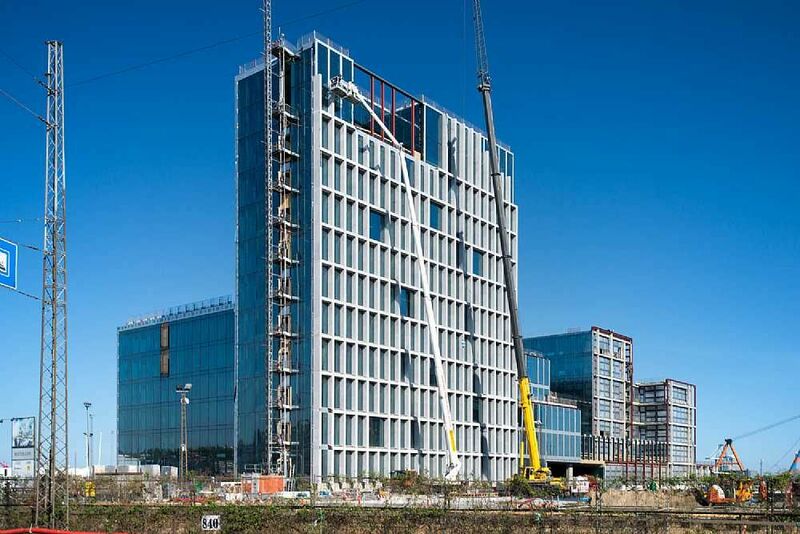 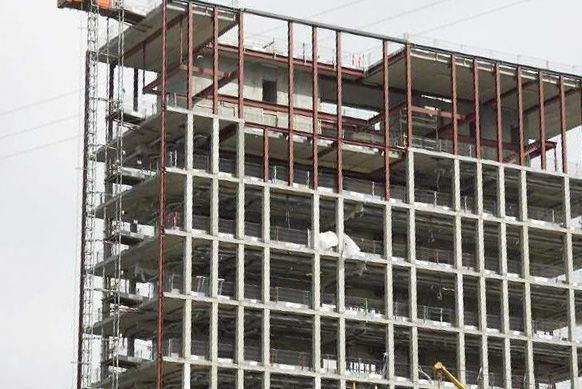 The new BESTSELLER building will house a number of corporate functions along with office facilities and showrooms for the fashion brands VERO MODA, PIECES and Y.A.S. 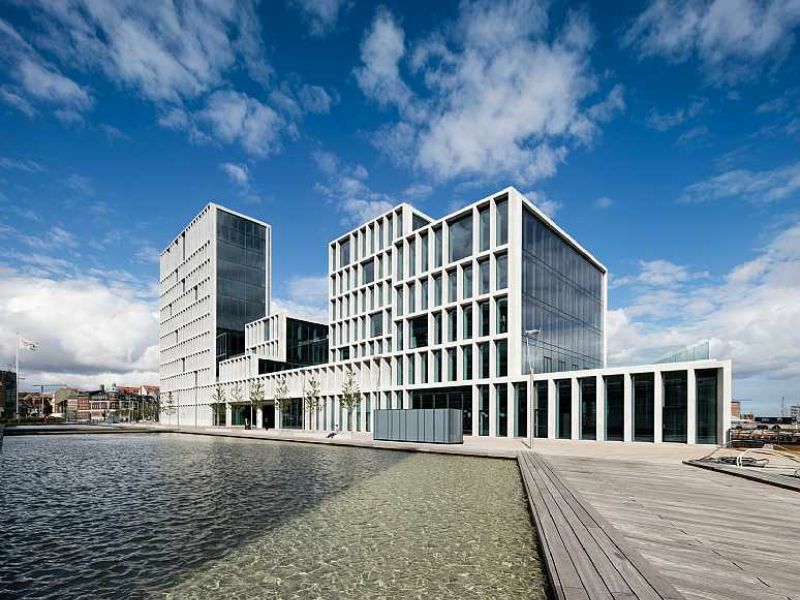 These colleagues are gathered from minor locations in and around the greater Aarhus area. 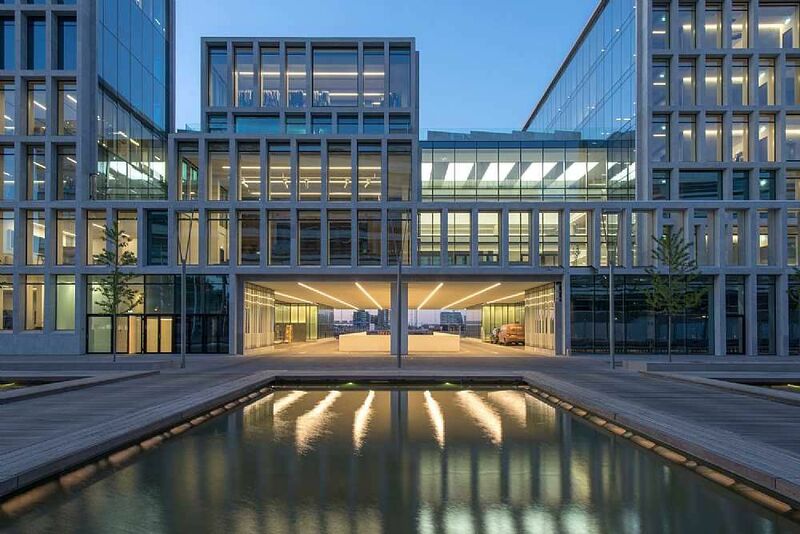 The office complex comprises a varied flotilla of buildings at different levels connected by a series of outdoor spaces, e.g. 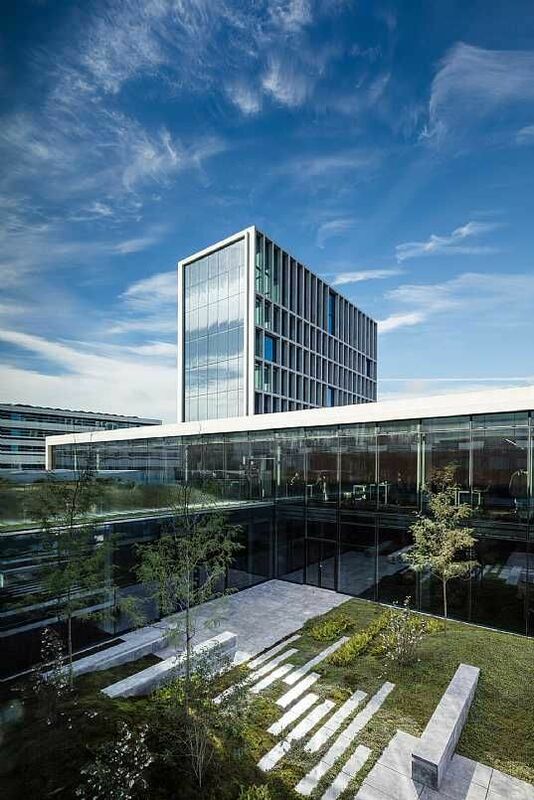 courtyards, terraces and roof gardens. 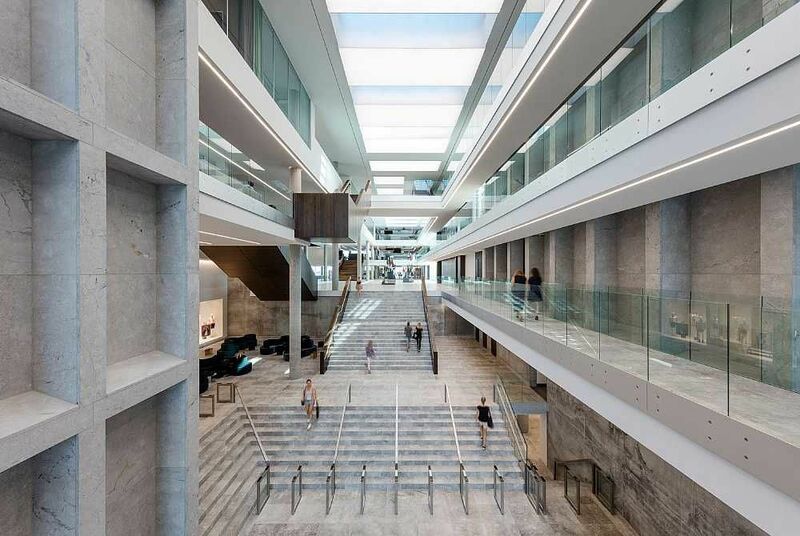 There will be about 800 workplaces here, plus showrooms, an auditorium, video and film studios, a large canteen and shared facilities for fashion shows and conferences. There is a three-storey underground car park with space for 450 cars and about 400 bicycle racks. 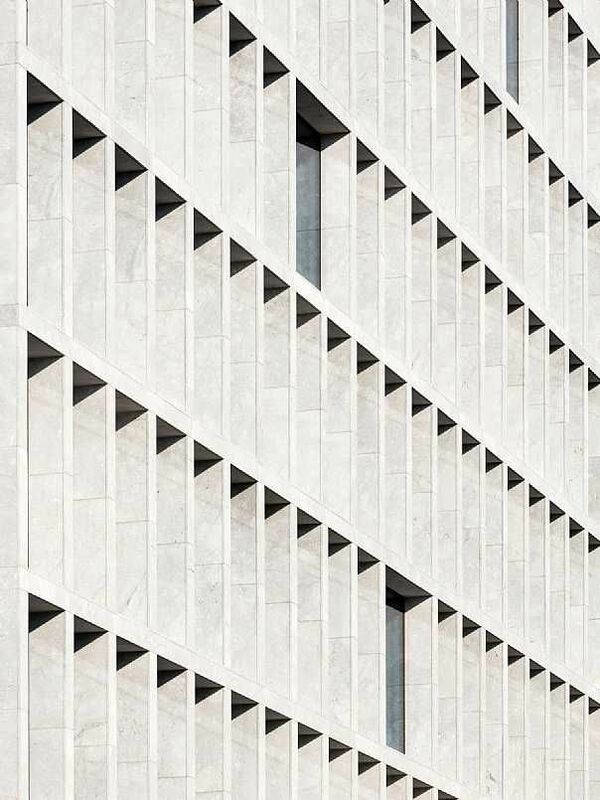 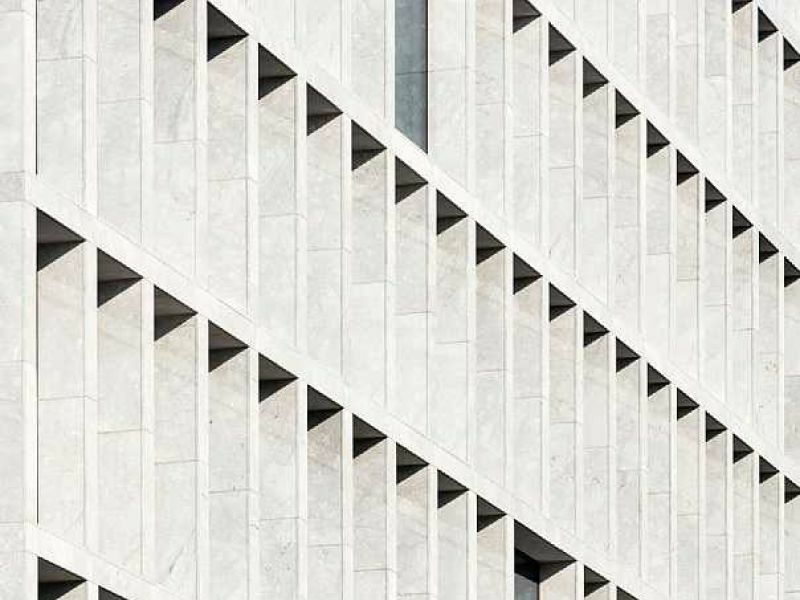 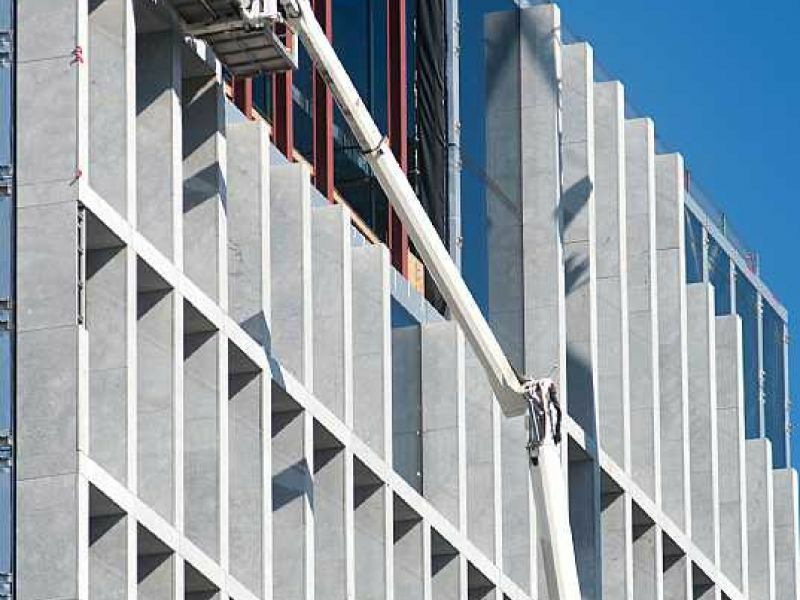 The façades are designed on two design principles: Reliefs in light natural stone frame deep window niches in the parallel north and south façades. 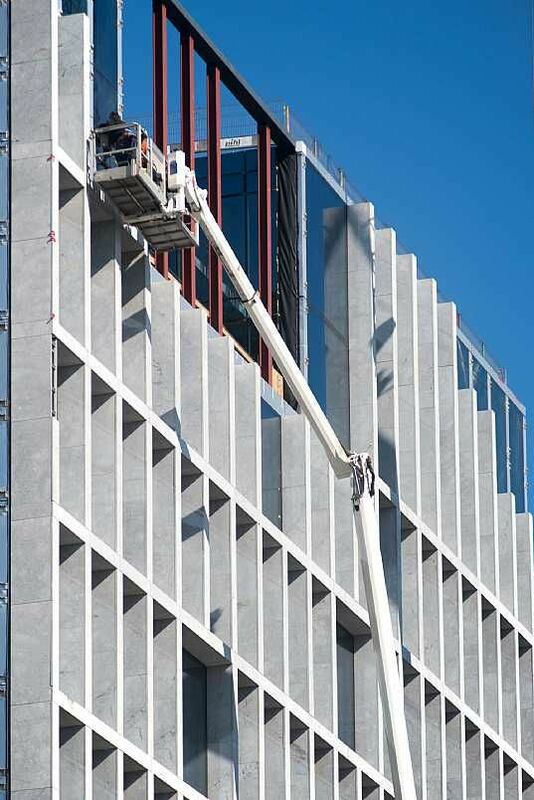 By way of contrast, the east and west façades are simple, transparent glass façades framed with natural stone. 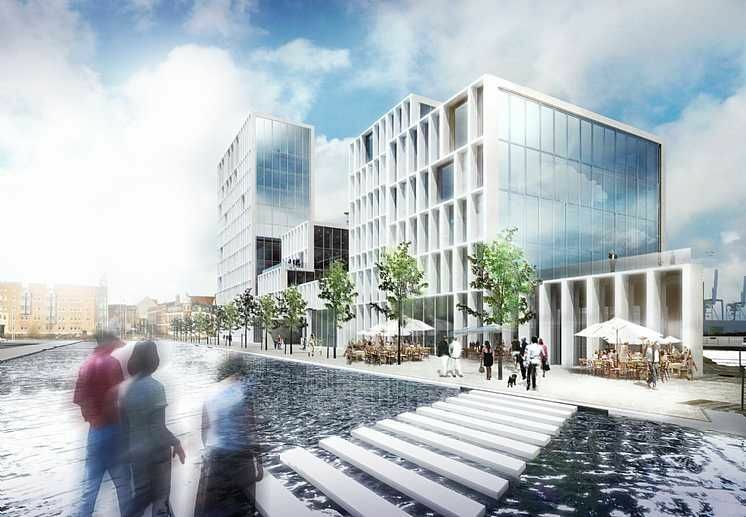 The office complex will use sea-water cooling and solar heating and is planned as a low energy class 2015 building, i.e. 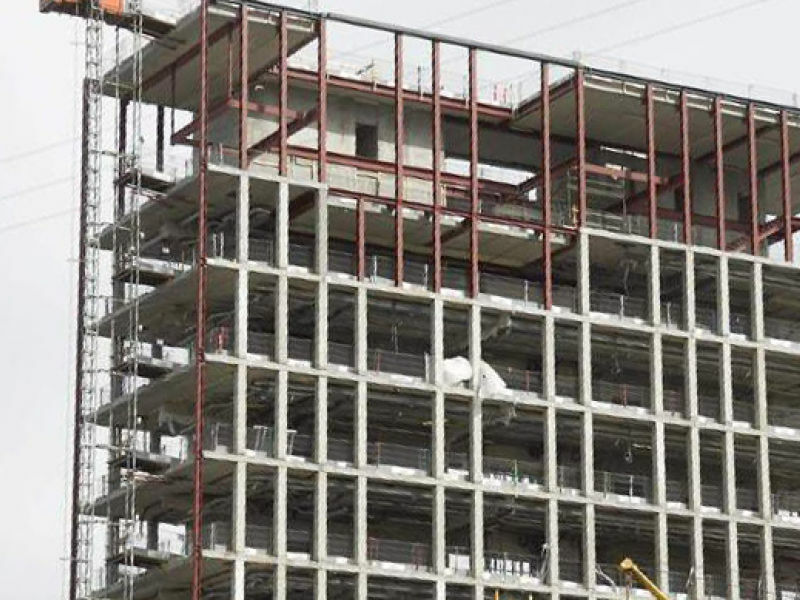 energy consumption will be 50% lower than the minimum requirements stated in the building regulations.